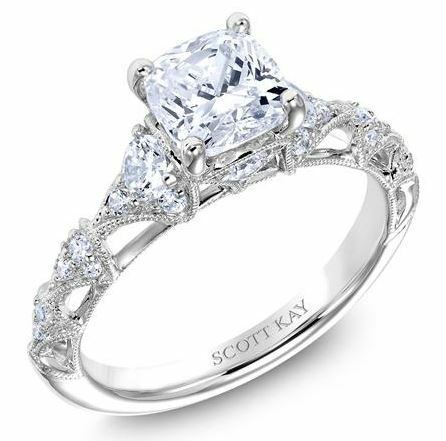 As the area’s premier jewelry store, we are committed to providing our customers with quality diamond jewelry and designer jewelry. 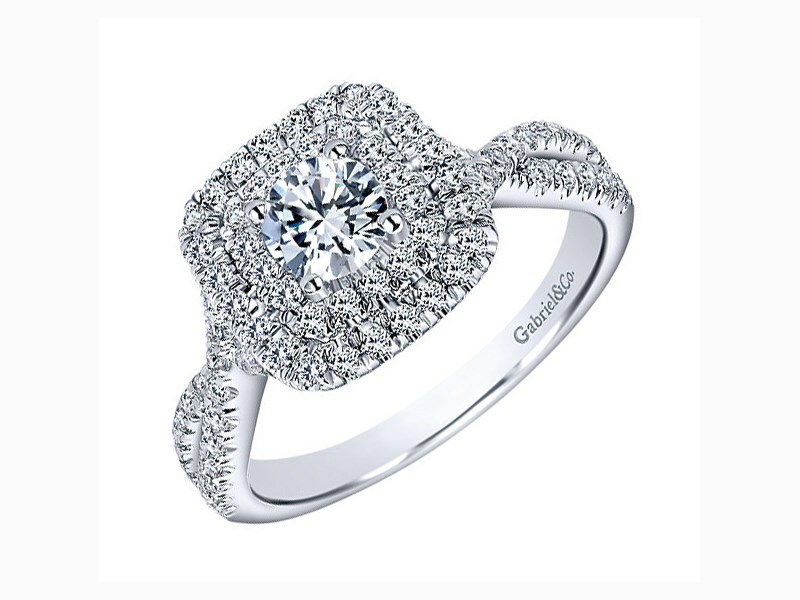 Whether looking for an engagement ring, a gift, everyday jewelry or wedding sets, we have the selection and industry experience to help you find the perfect piece. If you can’t find what you’re looking for, work with our jewelers to create custom jewelry in our custom design center. 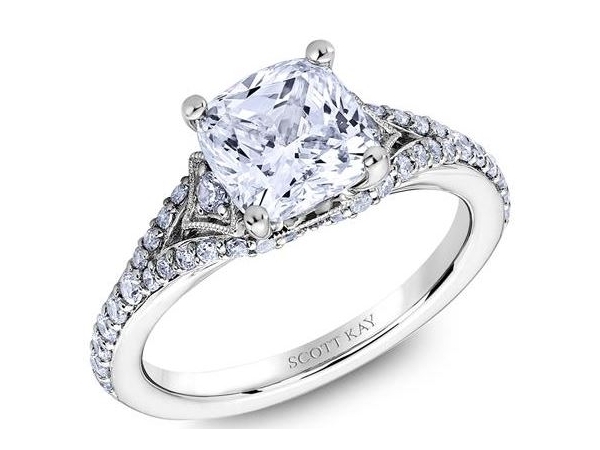 In addition to our selection of fine jewelry, we also offer services like jewelry repair and watch repair. 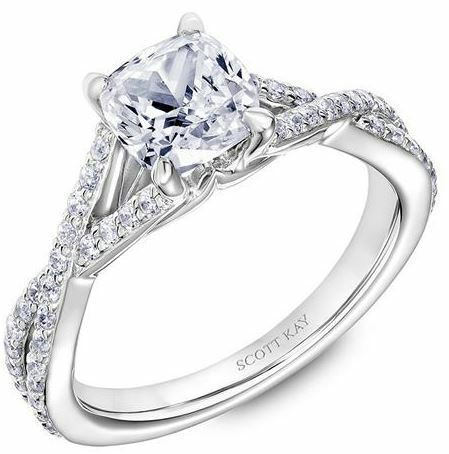 We are your local jewelry store for services, classic styles and the latest trends. Jeweler’s Touch proudly serves the Orange community and the surrounding Yorba Linda, Chino Hills and Brea areas. 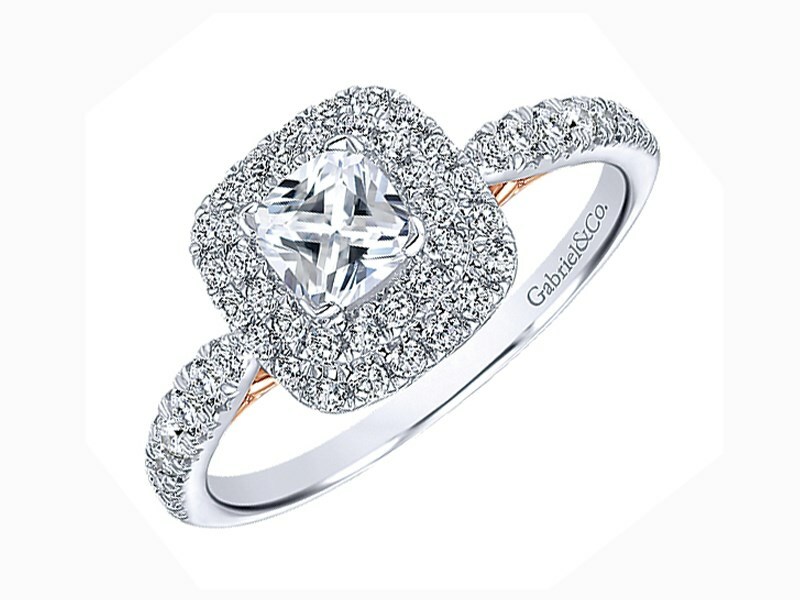 All our diamonds and jewelry are carefully selected to ensure that our customers receive the best quality and service. We strive to form long-lasting relationships with our customers. 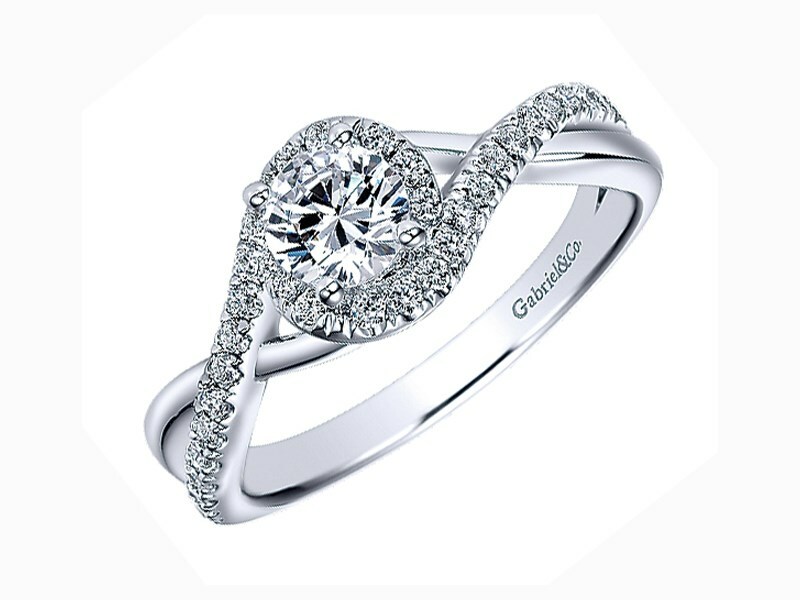 We want to assist you in your search for jewelry that you or your loved one will treasure forever. Our team works to provide you with luxurious diamond jewelry, the latest designer fashions and fine gold jewelry of every kind. Let us help you find the piece of your dreams. At Jeweler’s Touch, we are committed to providing the highest level of quality and service to our customers. Stop by our Placentia showroom today to see how easy it can be to find the perfect piece of jewelry to remember any special occasion or match any personal style.